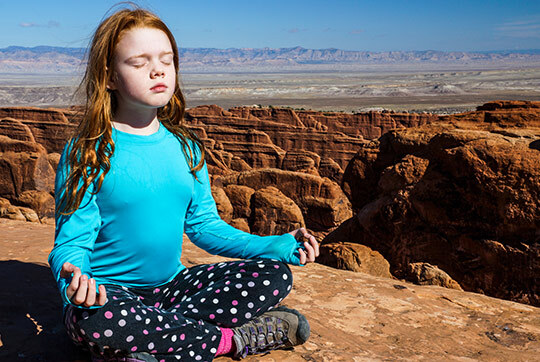 We formed Journey to Bliss LLC so that we could share the spirit of the sacred Utah lands that founder John P. McKinley first discovered in 2007. After "the land reached in and healed" him, he decided to take that experience back with him to his regular, daily life. He developed practices to support a new way of being which he describes as fearlessly authentic living. Realizing the healing power of the simple photographs he had taken and blown up for his massage office, John began to take his photography more seriously. 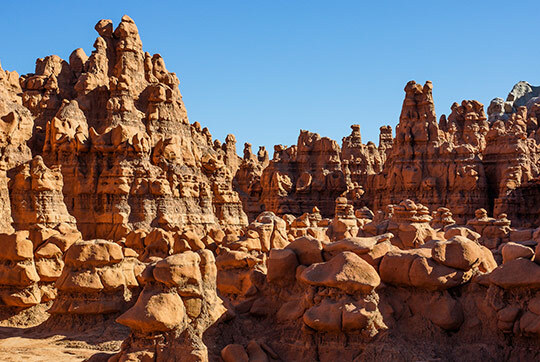 He has developed a way of processing that allows you to feel as if you are there, to experience the energy and emotion that he felt in the canyon lands. Enjoy a beauty that can take your mind to new places – whether you have been on a retreat with Journey to Bliss with John, or have yet to visit the spirit lands that changed John’s life and that of many of his friends and clients. Enjoy the photo book with the story of his journeys, or purchase photography that allows you to bring the Utah landscape home. John P. McKinley has a B.A. degree in Speech Communication and a Master’s degree in Business Administration, an M.B.A. He has found fulfillment since 1997 in his massage practice, helping people feel better and connect with themselves, with their inner peace and balance. John was born and raised in Texas, has lived in Colorado, Arizona, Oregon and California, and in Minnesota since 2002. Becoming a father changed his life, and he enjoys being able to take his daughter out onto the Utah spirit lands that mean so much to him. 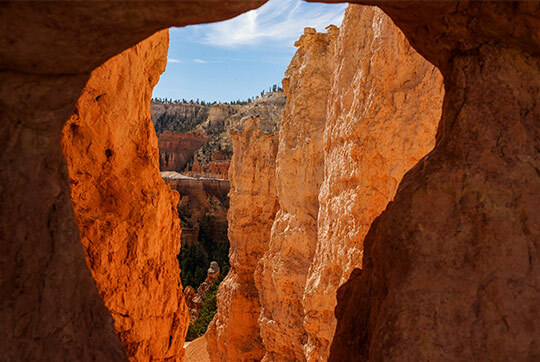 Over the course of several years’ journeys to Southern Utah, John learned to stay open to guidance, to live undefended, to value fearlessly authentic living. He has written a book called Journey to Bliss to describe this transformation to living a purpose-driven, spiritually-based life. He has also developed a photographic method which allows others access to his experience. Our Mission is to provide Inspiration for Your Journey by sharing practices, experiences and tools to support fearlessly authentic living.